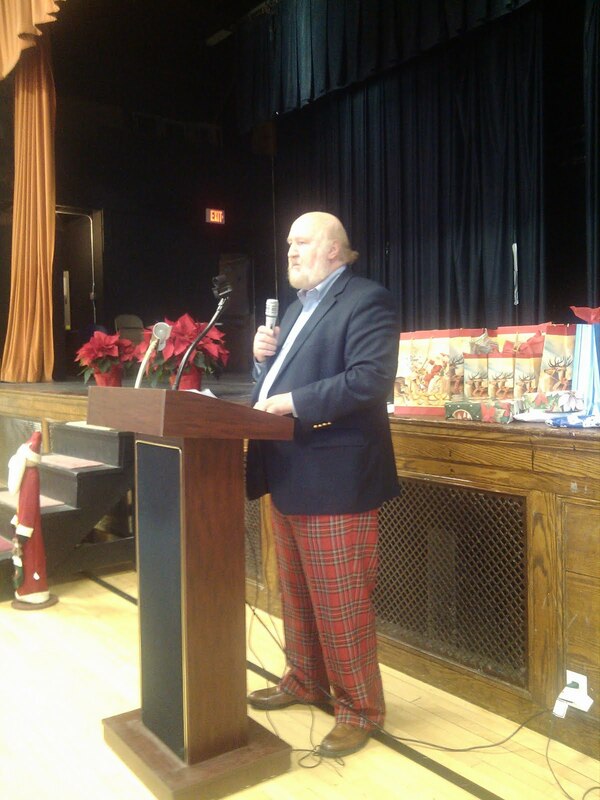 Today I had the honor of participating in this year’s annual Ipswich Council on Aging Christmas party at the Ipswich Senior Center. 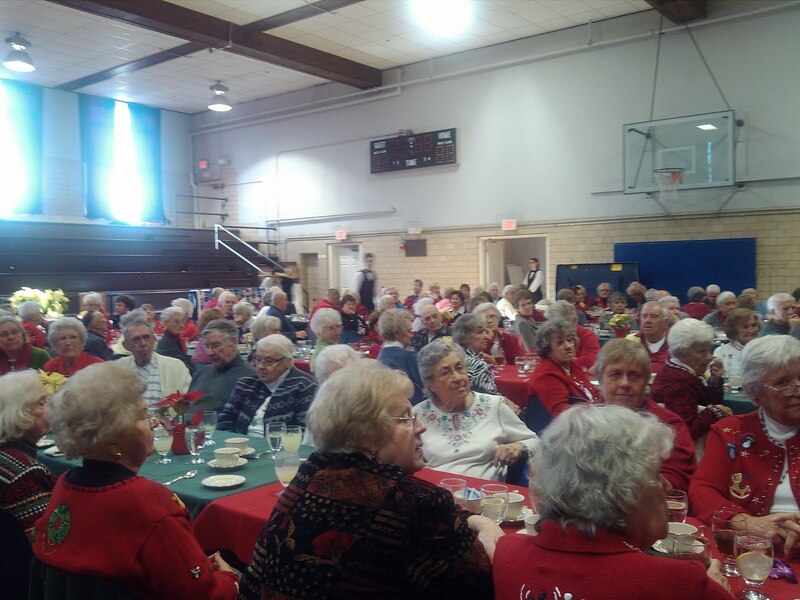 This holiday tradition always brings a substantial crowd, and the holiday cheer is tremendous. 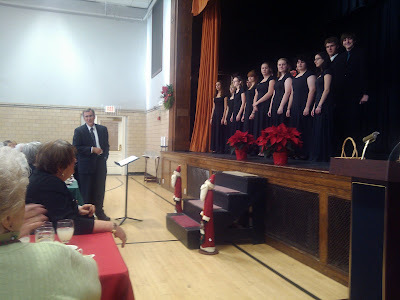 This year’s event featured the singing of Christmas songs by the Ipswich High School’s Chamber Singers. 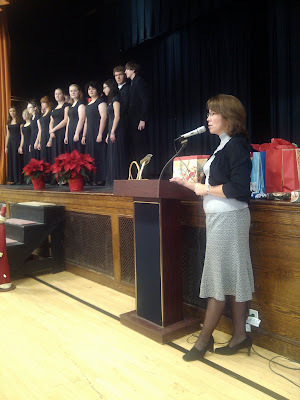 Below are photos taken of today’s event. To learn more about the Ipswich Council on Aging and some of their upcoming events please click here.